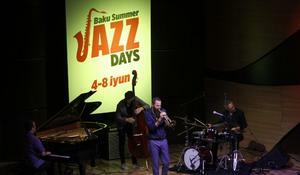 Baku Summer Jazz Days came to an end on June 8, after 5 days of hosting spectacular music performances. 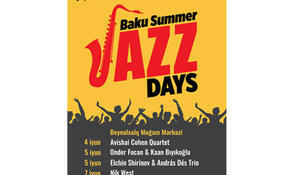 Baku Summer Jazz Days continues to bring the energy level up with each concert. 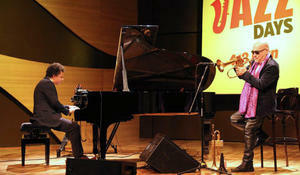 With great music and a lovely atmosphere, Baku Summer Jazz Days solemnly opened in International Mugham Center on June 4. 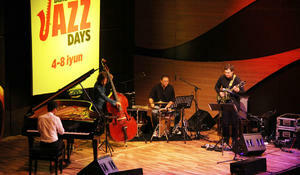 New jazz project Baku Summer Jazz Days, organized by the producer agency Premier Art Management jointly with the Ministry of Culture and Tourism, will be presented at the International Mugham Center on June 4-8. 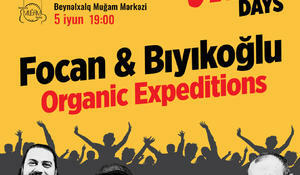 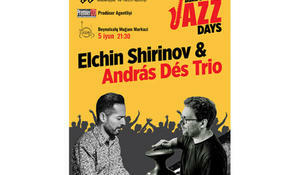 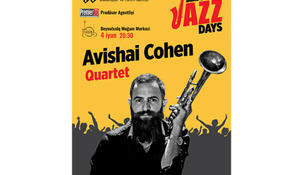 No summer in Baku is complete without the awe-inspiring jazz concerts.